And Mr Mugabe has appeared to have toyed with his emotions – one day promoting him to senior positions in both the ruling Zanu-PF party and the government, raising speculation that Mr Mnangagwa was the “heir apparent”, but later demoting him after he possibly displayed his ambitions a bit too openly. But after his sacking, it seemed as though the patience of the man known as “the crocodile” finally snapped. 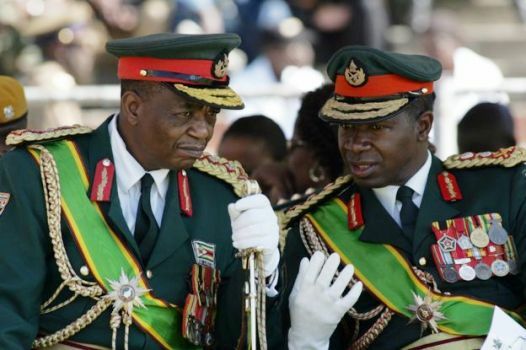 After Mr Mugabe dismissed him and publicly accused him of “treachery”, his supporters in the security forces where he made his name intervened on his behalf.